This time it all started with a sip. 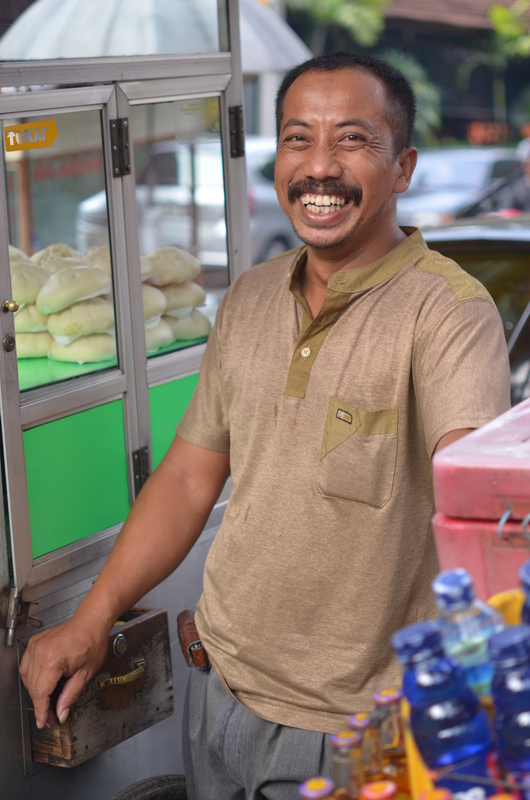 On a tour to visit Indonesia’s largest Mosque which is also the largest Mosque in South East Asia (Istiqlal Mosque), we stopped under a bridge to talk with a little old man selling a sugary drink. 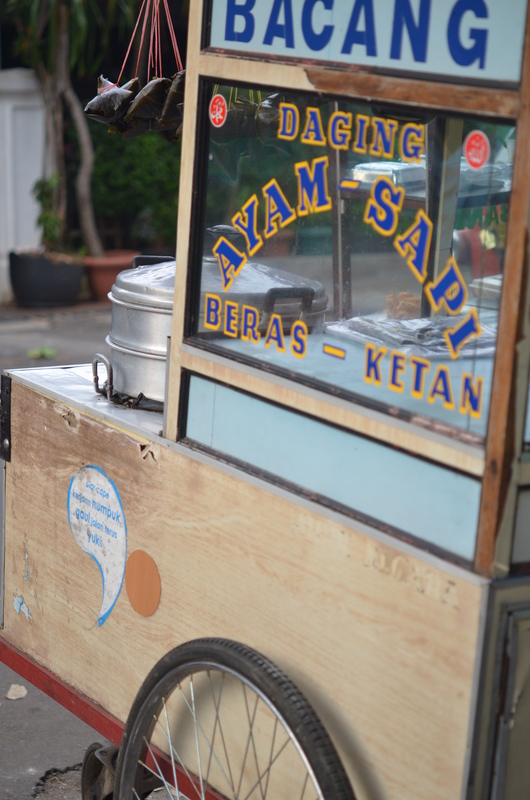 Our beverage seller explained to us that he brings his product to Jakarta everyday from Bandung by train. 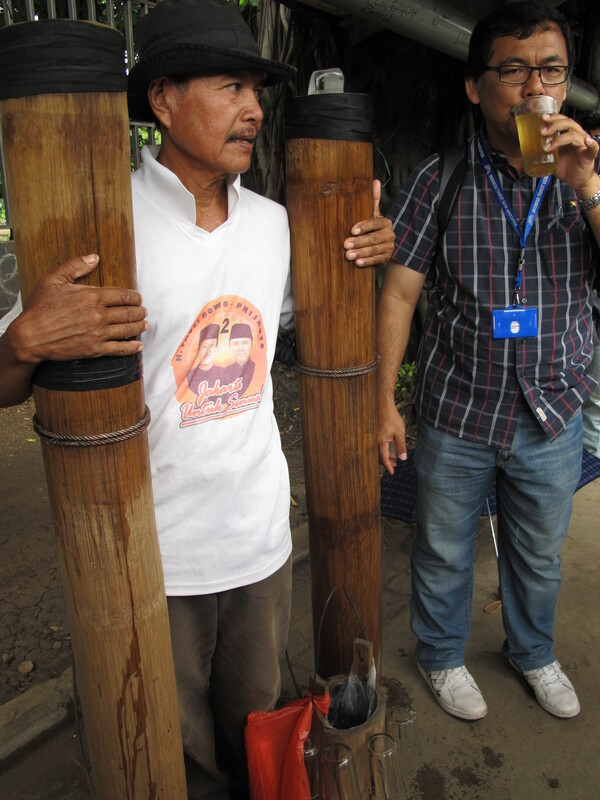 All day the tiny old man carries two large, liquid filled, bamboo rods selling this refreshment to passersbys. 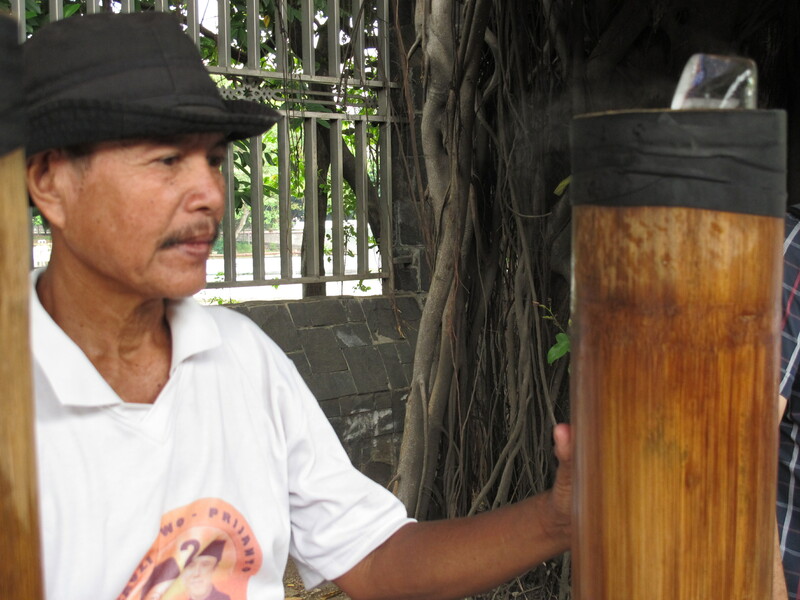 ( I think it must have been some form of Tuak, as it basically tasted like sweet sake. But I digress…). The combination of his bittersweet story and friendly disposition sold me, and, before I knew it, I too took a swig, fully enjoying the cultural exchange we initiated. Then my brain took over. What had I done? Did I not see the ice he used ? Where did that water come from? Did I not experience, albeit second hand, the agony that is intestinal parasites when my husband had the damn things…not once but twice? Had I not carefully avoided all fresh veggies served up at restaurants-carefully picking off lettuce from hamburgers, dutifully replacing salad with french fries- for the past two years? I was sure that my carefree libation would have severe consequences. First stop Bapao. 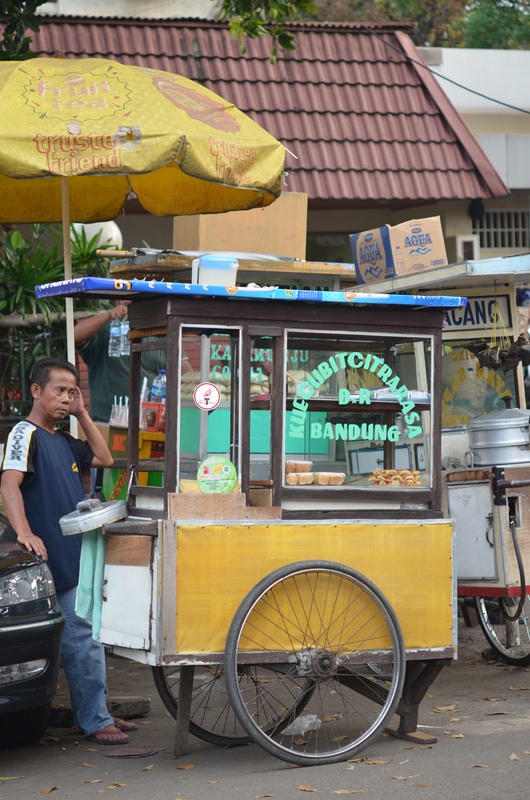 Bapao being a ubiquitous treat served up along the streets of Jakarta. Basically a steamed bun filled with chicken, a kind of vegetable curry, or, my choice, chocolate. In China I developed a deep appreciation for steamed buns. Soft, warm, comforting, and now with a chocolate filling, how can you go wrong? 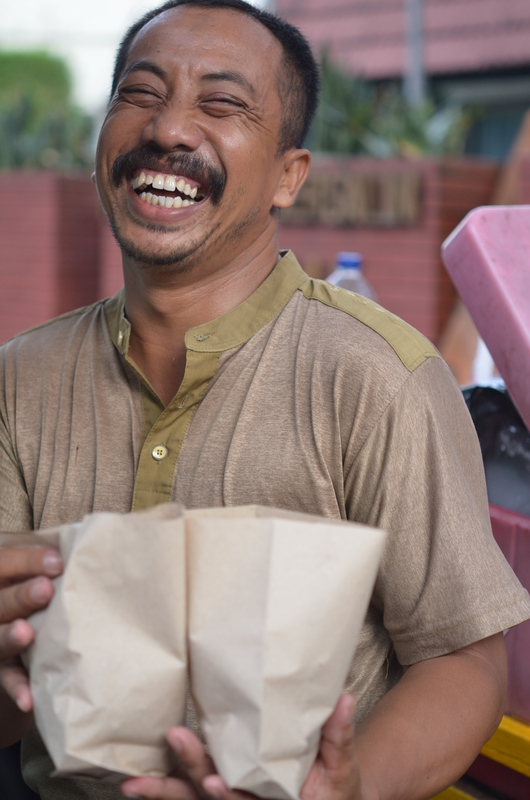 I spotted a friendly looking vendor. 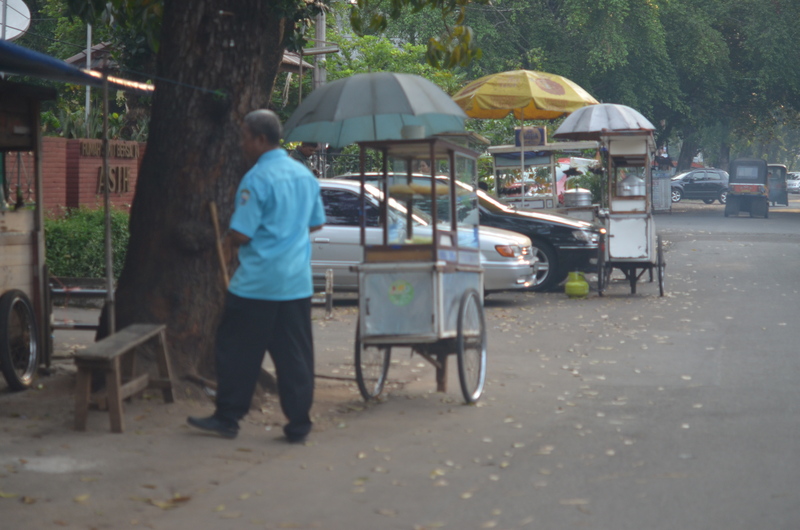 His Kaki lima (literally meaning “five legs”, the term for this type of cart) looked cheerful and inviting. He asked me where I came from, and when I told him he enthusiastically said, “Obama!” and “cowboys!” Funny how everyone, the world over, thinks Texas is filled with cowboys. Just like with the kindly drink vendor, the cultural exchange alone was worth risking parasitic fallout. If you are afraid of the parasites then they have already won—this is what I told myself. The Bapao was good. The experience, great. I can almost feel the heavy heat and the collage of unfamiliar language and traffic noise! Your pictures are NG worthy! Keep up the lessons in living outside the box. Wow, you’re a trooper! 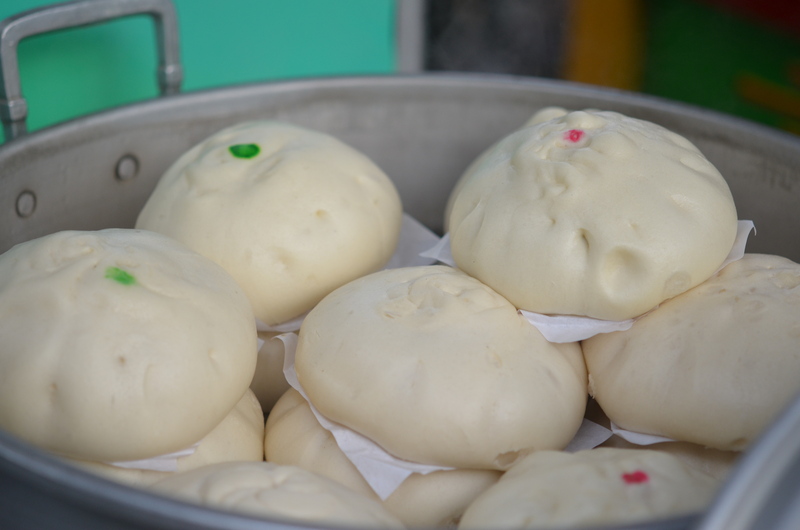 Bapao does look like Chinese buns. 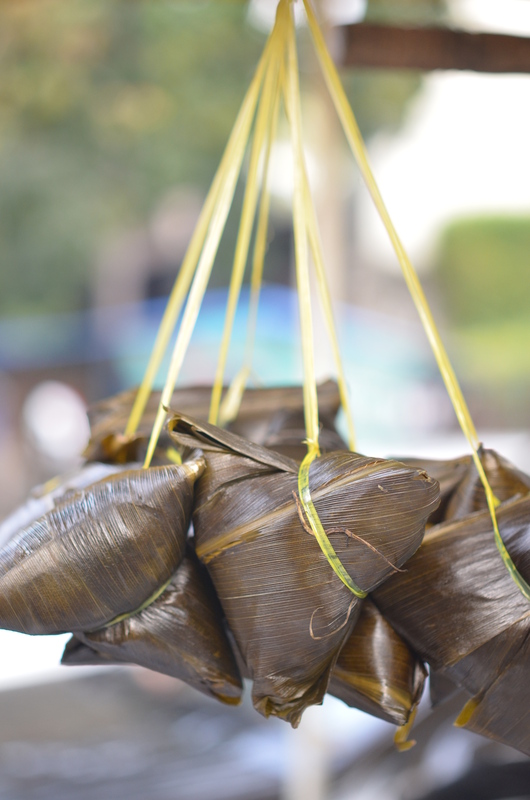 I have gotten sick here, so I don’t have the guts to try street food, but I must be missing out on a lot! Nice photos!